Enjoy early access to the Hobbiton Movie Set and Beat the crowds. Visit the most popular location where The Lord of the Rings and The Hobbit movies were filmed. Blastacars is the ultimate karting experience. Not to be confused with go karts, these are hand crafted, powerful karts that drift on purpose built, indoor tracks. We offer an adrenaline pumping experience day or night, rain or shine. Get sideways! This exciting purpose built gallery, houses New Zealand's largest selection of rare and exquisite crystals and minerals, directly imported and sourced from mines around the world. 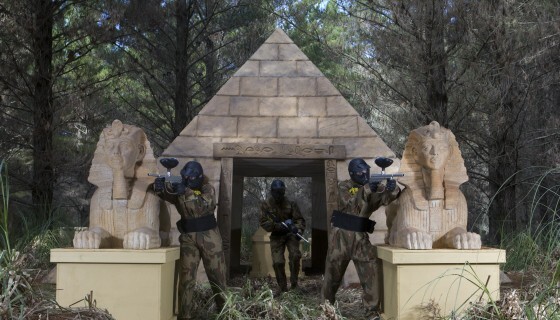 Delta Force Paintball is the ultimate day out. Battle your friends and family in the best game zones the world has to offer. Join us for a day of adrenaline-fuelled action at our paintball fields!